Catherine Mathews held onto secrets for two decades while raising her children. After her husband dies, she moves her family back to Galveston in hopes of a brighter future. Little does she know that this decision will become life changing. With the three youngest children enrolled in school, her eldest son, Daniel, has finally pursued his dream and enrolled in Galveston Medical School. Her second son, Adam, seeks his own future, bypassing school to work at the shipping docks, and moves to an apartment not far from his family. The future looks bright for Catherine’s family and her past indignities are secure for the moment. However, on a recent trip, Adam befriends a nineteen-year-old girl, Rhonda Fleming, who has a history of abuse. They develop a friendship tethered to an unforgiving past. She has sought solace in Galveston but finds the only job available is as a prostitute in one of the cities twenty-four brothels. When Adam finds out, he attempts to persuade her to pursue a better way of life, but she refuses to give up the easy money. It is there that she meets Jeremy Billings, a stranger that bears a strong resemblance to Adam. Afraid for his life, Rhonda warns Adam that his life might be in danger. She is convinced Jeremy is the devil himself. Danger lurks around the corner when she mysteriously disappears, and because she is Adam’s friend, the authorities look to him for answers. Scared and on the run from the law, Adam goes to his birthplace in Beaumont to discover his mother’s darkest secret. Will he be able to clear his name or will the past return with a vengeance? Thanks for the lovely comments, Janice. Greatly appreciated. What a beautiful website. 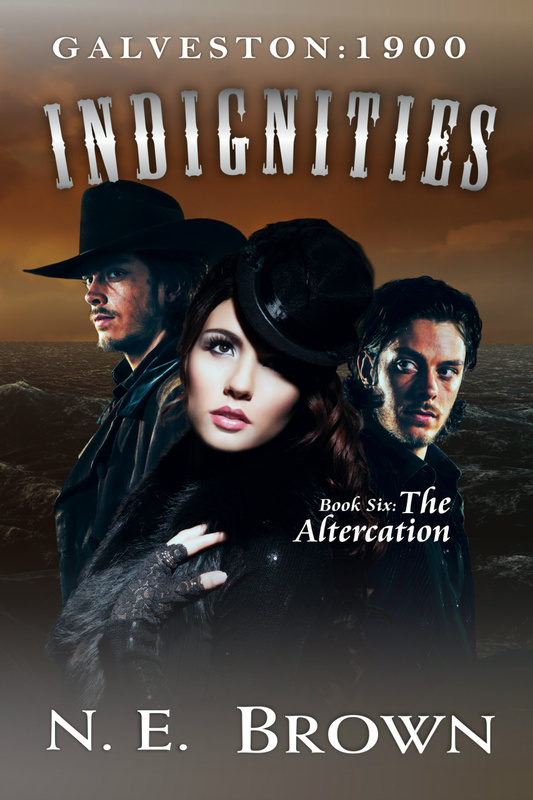 I loved "Carson Chance" and the fifth book of the "Indignities" series is awesome, best yet! Thank you, Ava. I appreciate your post. Hope you find Books Three and Four equally enjoyable. Please follow me on twitter.